The Mennel Milling Company is well-known for their commitment to provide high-quality flour for more than 130 years; however, the company's recent expansion into bakery mix, popcorn and warehousing has recently caught the attention of many in the agri-food business. Click here to read more in the February 2018 issue of World Grain magazine. 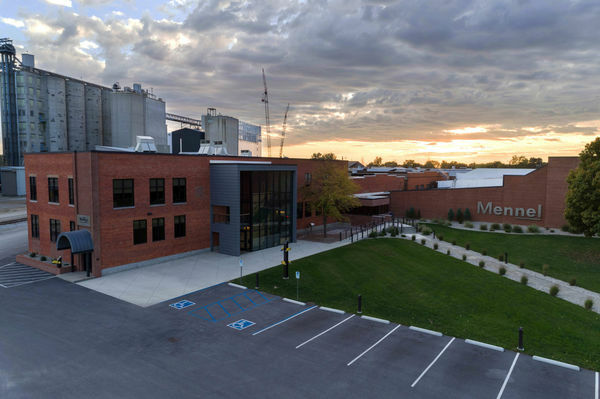 The Mennel Milling Company is headquartered in Fostoria, Ohio.